Molecular Insight, based in Cambridge, MA, was founded in 1997 and filed for Chapter 11 in December 2010. In a Wednesday morning webcast, Progenics CEO Mark Baker said Molecular was acquired for its pipeline of small molecule cancer drugs. Molecular has three drugs in development, two of them in clinical trials. Progenics, founded in 1988, has gone through its own financial challenges in recent years. In September 2011, the company overhauled its operations to focus on oncology drugs, jettisoning other research projects and cutting 26 percent of its staff in the process. Baker said this morning that since then the company has been looking for “stuck companies,” as he called them—biotechs with promising drugs but no money to develop them. 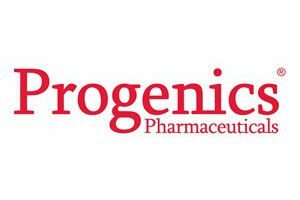 Progenics said that Molecular Insight has no debt, and it may make additional milestone payments to Molecular’s former owners on future commercial sales. Progenics’ stock was up 3.89 percent by mid-morning today, to $2.94 a share.